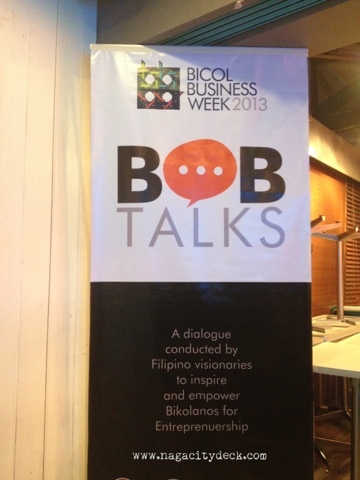 BOB Talks is a pre-event of the Bicol Business Week which is a dialogue conducted by Filipino visionaries to inspire and empower Bikolanos for Entrepreneurship. The second run of #BOBTalks featured Randall Dagooc, one of the Mango Red borthers, an internationally acclaimed wedding and portrait photographers. Two panelists were also invited to provided more insights about the talk with Tammy Azana of The Spiral Sun Travel and Tours and yours truly. 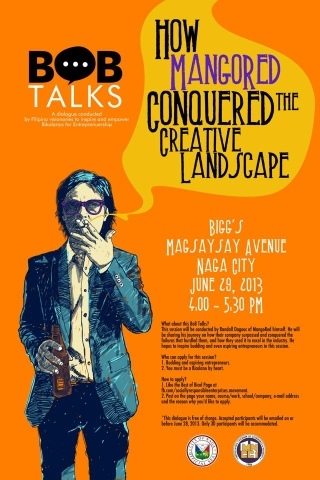 The event was held at Bigg's Magsaysay. 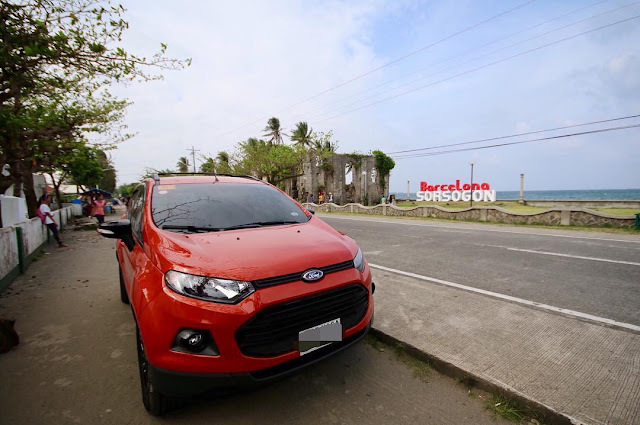 Randall, a pure Nagueño described Bicol as a place for good training. The Uragon culture is something that honed them into who they are now. Avoiding to be associated to particular style in their photoshoots is what is important for them. As much as possible they want to go across different perspectives and norms to express their work. They bring out the character of their clients and maximize any resource available. Their works are more than the usual and very extraordinary. MangoRed has been in and out of the country capturing the beauty and soul of what lies beyond what we see. They may be internationally exploring, but they are locally trained the Bicolano culture way and for MangoRed, Bicol, Naga, is still the best. 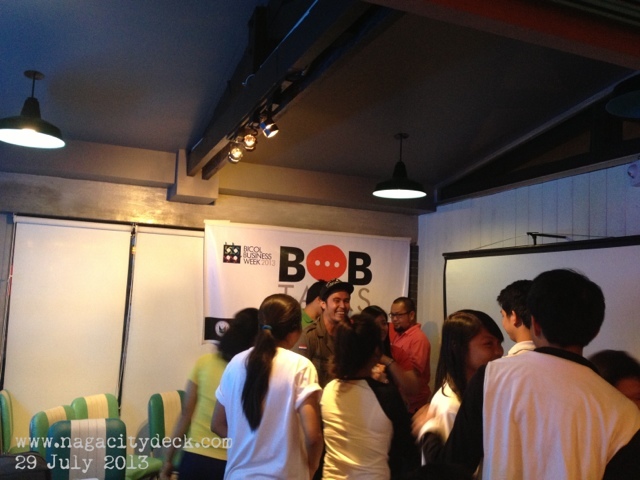 Not only that this is their home, but Bicol is who they are. 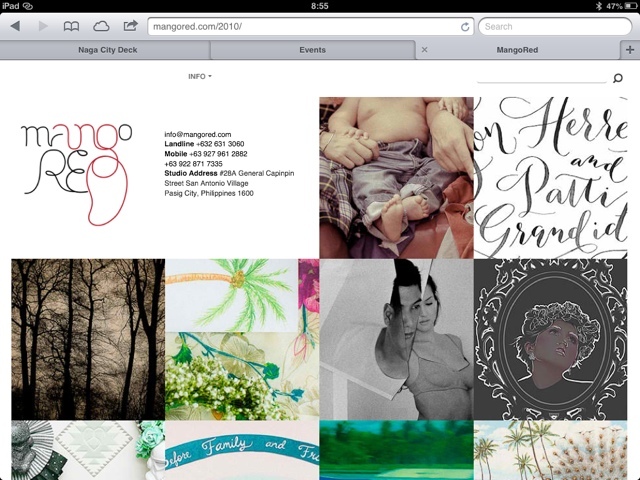 MangoRed is a sample portrait of who and what Bicol is all about. 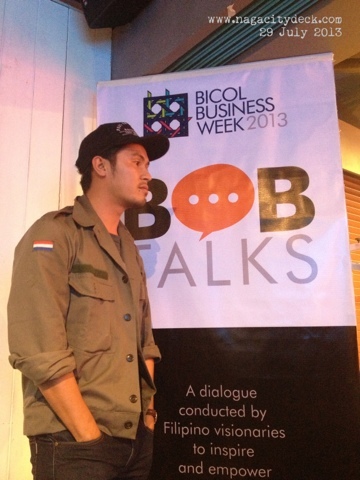 Thank you for being an inspiration to fellow Bicolano artists. Ms. Tammy Azaña, proprietor of Spiral Sun Travel and Tours today formerly worked as the EA of Tony Meloto of Gawad Kalinga. 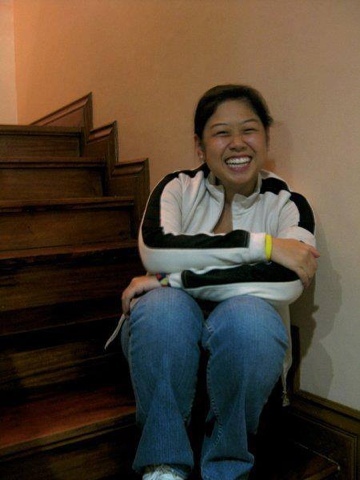 She married a Bicolano, a mother of one, and it's not the only reason why she feels like she really belongs here. 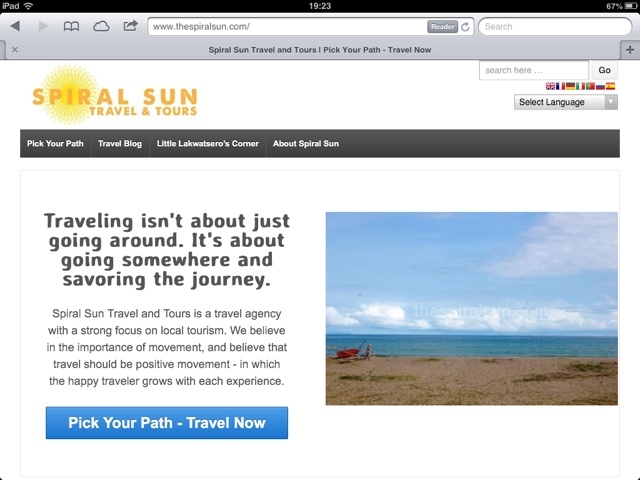 With the passion to help the localities, Spiral Sun does not only aim to tour people around Bicol. 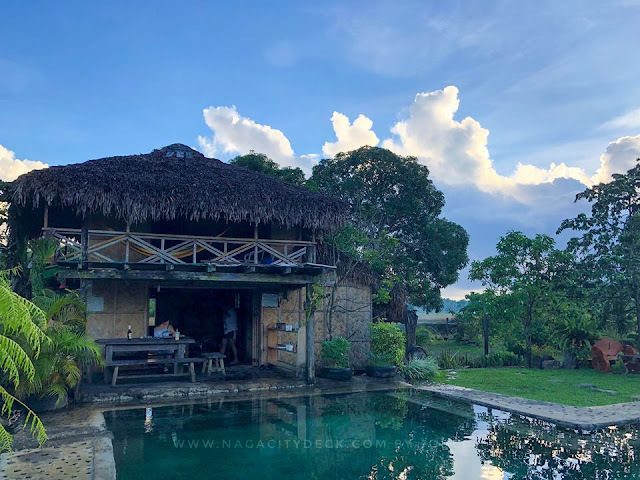 For Spiral Sun, it's more than offering the wonders and sights of Bicol to tourists, but most importantly letting their clients feel and experience the real Bicolano culture. If non Bicolanos learned to love Bicol like Ms. Tammy did, real Bicolanos should be able to appreciate more what we have and be proud of them. 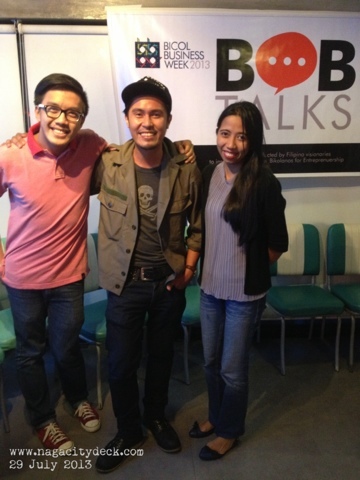 Thank you BobTalks for the opportunity to tag along with the famous Mango Red and the visionary Spiral Sun. 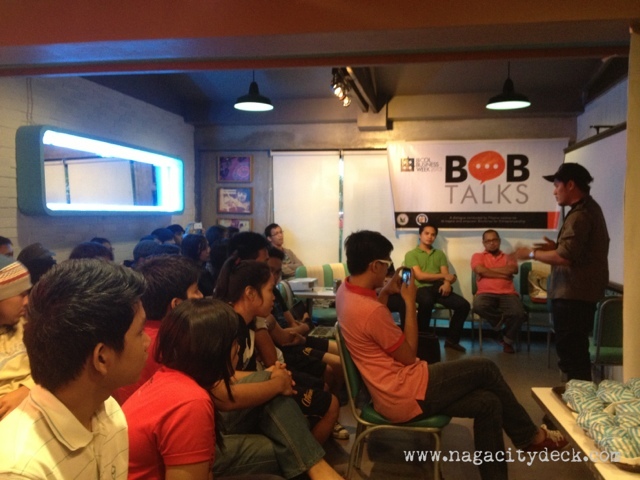 Though I'm not used to speaking as Naga City Deck, I hope i was able to inspire the audience in my own NCD way. 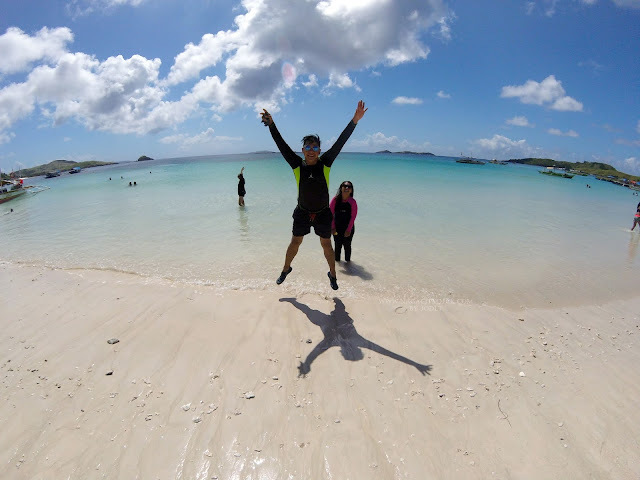 The Best of Bicol is within us all!